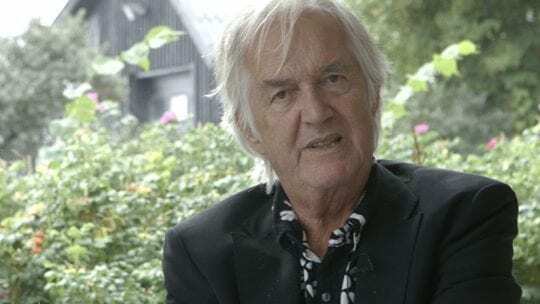 Interview with Swedish writer Henning Mankell (1948-2015) about his passion for theatre. Mankell talks about the privilege of working with another dimension of the word in the space of the theatre. Since the very beginning of his career, Henning Mankell (born 1948) has taken an immense interest in theatre. As long ago as in the 1970s, he worked with Swedish theaters, writing and staging plays. In 1986 Mankell was invited to run the Teatro Avenida in the capital of Mozambique, Maputo. Ever since, he has spent at least half the year in Africa working with the theatre and writing. In the interview Mankell talks about his fascination with the world of theatre and about the different ways he writes plays and novels. Mankell also says that he sees theatre as very close to life, since every performance is a singular event that can never be repeated. Henning Mankell was interviewed by Marc-Christoph Wagner in connection to the Louisiana Literature festival at the Louisiana Museum of Modern Art, August 2015.